Here at Embassy Lakes Animal Hospital in Cooper City, FL, we offer an extensive range of services as a "one-stop shop" for all your animal care needs. Here are some of the services provided by Dr. Levin and Dr. Seraydar. Pet Wellness Exams - An annual wellness exam is recommended for most healthy adult pets. We check your pet inside and out to make sure we catch any problems that require care. 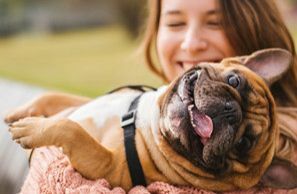 Vaccinations - Dogs and cats each require certain core vaccinations against deadly diseases, with periodic updates to keep their immunity strong. We can provide both core vaccinations and elective vaccinations for pets at risk for other specific illnesses. 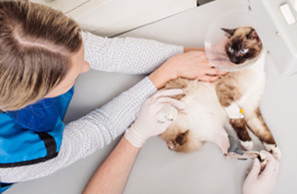 Spaying and Neutering - Spaying and neutering is an important form of preventative wellness care. This surgery eliminates your pet's risk for many reproductive cancers while also curbing heat-related misbehaviors. 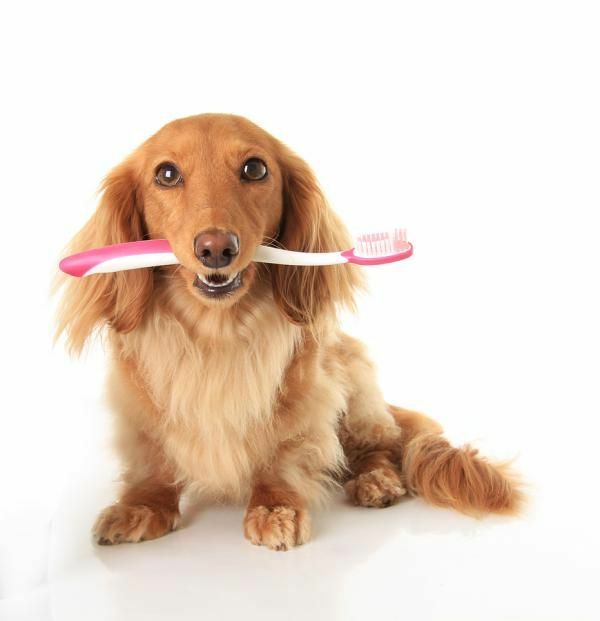 Dental Care - Your pet's mouth needs regular examinations to check for signs of infection, injury and oral cancer. We can administer professional teeth cleaning at the same time to remove tartar, a food source for destructive bacteria. Microchipping - Instead of counting on a collar tag to stay secured at all times, let us inject a tiny microchip transmitter under your pet's skin. This gives animal workers a means of scanning for ID even if the collar tag has come off. Tags, Licenses and Certificates - We can provide the necessary Broward Country tags or licenses for your pet as needed. If you're going on a trip with your pet, we can also equip you with international and interstate travel health certificates. Dermatology - Pets are prone to a variety of skin problems, including allergic dermatitis, bacterial infections and skin cancer. Our Cooper City veterinarians can examine the skin, run the necessary tests, and then administer the appropriate treatment. Diet and Nutrition Services - Your pet needs the right nutrition, in the right quantities, to avoid obesity and illness. We can provide special diets and nutritional counseling as needed. 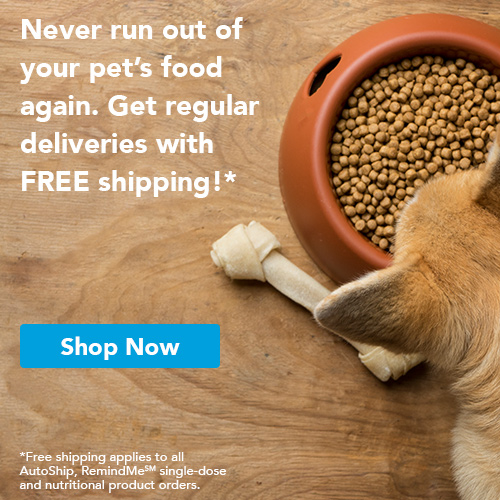 Puppy and Kitten Care - Give your puppy or kitten a healthy start in life. We can provide vaccinations, parasite prevention, deworming and other critical pediatric care. Senior Pet Care - Senior pets tend to develop chronic pain, obesity, cancer and systemic illness, so they require extra attention. Emergency Care - When an emergency strikes, your pet is in good hands. Your vet can treat injuries, poison or foreign body ingestion, difficult labor, heat stroke and many other emergencies. We're proud to offer these and other services to pets in Cooper City, Plantation, Hollywood, Weston, Davie and Pembroke Pines. Call 954-280-0500 for an appointment with a veterinarian on our team!